As a technology driver and market leader in the semiconductor equipment industry, the lithography lenses from ZEISS play an important role in this process, as they are able to now produce the finest structure widths down to less than 20 nm (photo 1). However, this type of work places a great demand on the lenses in these systems. The many individual lenses that work together in the object lens must satisfy the highest quality requirements. This is where Physik Instrumente (PI) steps in as a strategic partner for ZEISS. The Karlsruhe-based company supplies lithography lens components to the enterprise specializing in optics and optoelectronics. "These components meet our performance and reliability expectations, and were developed together with PI to meet our needs. PI has all the necessary expertise to design the components according to the customer’s specifications and the production capacities for mass production. The company has firmly established itself as a strategic partner in our supply chain," explains Dr. Hendrik Seliger, head of Supply Chain Management at ZEISS Semiconductor Manufacturing Technology business group. The lenses that come with PI components are used in the wafer scanners to produce micro chips. In addition to the high service life, a high throughput rate is also decisive. 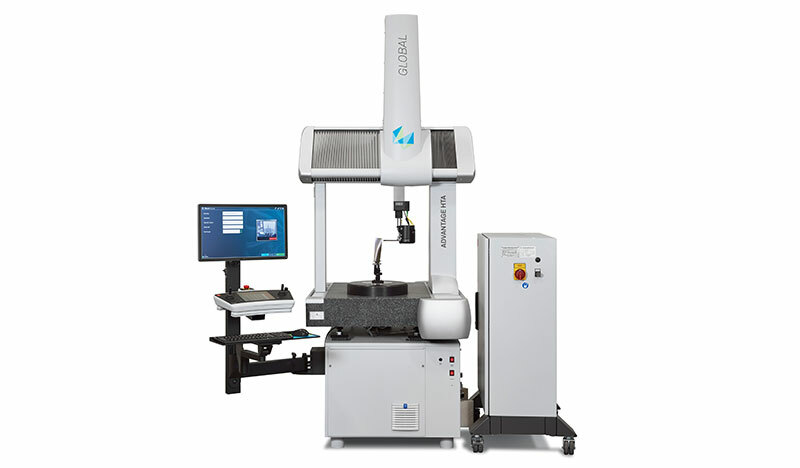 Modern systems can process up to 180 wafers per hour, whereby each is exposed to light between 30 and 60 times in order to generate the three-dimensional structures for future micro processors.